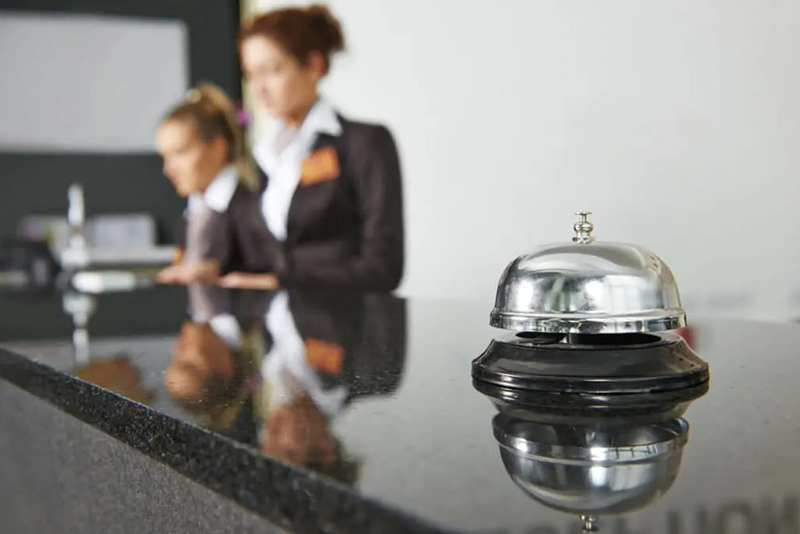 What are the challenges facing the hospitality industry today? Donald Gasper talks to some of the recruiters. Life in the smartphone-enabled generation is vastly different from that in years past. Instant answers and technological solutions to what used to be laborious tasks have trained newest job seekers to be more selective in how they use their time and energies. More industry choices and new career options challenge candidates in choosing a hospitality career where service with a smile may not always come easily. And whereas job seekers of years past used to be drawn to the glamour of working in a five-star hotel to enjoy its environment, the same job seekers today are more likely to enjoy the same environment, but with the means to do so from the customer side. Faced with this modern phenomenon, recruitment managers need to ensure their own back of house is in order to maximise opportunities to attract staff. Perhaps due to the inability to source staff, they may also find that their expectations for candidates are higher than before, yet in some instances compensation, for example, has lagged to the traditional increment changes, in a vacuum on supply versus demand for the post. 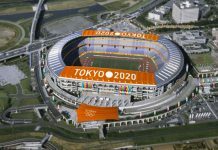 Flexible work hours, family-friendly human resources policies, gym memberships and similar things could be considered, Agon suggests. The recruitment process should also be made smooth for the candidate to provide an organised image of the employer’s brand, so that strings of interviews, tests and call backs are carefully coordinated. Panel interviews may be considered to save time, but to also see how candidates react in a more social setting. Recruitment managers need to also be given sanction to speak out about genuine issues within a company that may be holding back its recruitment process, so real improvements may be made to break through any systemic restrictions. Employers would do well to plan out their comprehensive recruitment process and their own selling points to attract talent and overcome challenges, Agon says. Mihai Olteanu, regional director in South East Asia for hospitality recruiter TMS Talent and himself a former hospitality employee, says that currently job seekers in the hospitality industry are focused on job location and salary package, with an emphasis on days off per week – which can be difficult with the 24 hour nature of hospitality. As traffic congestion is increasing, job seekers want to be close to their workplace so finding that balance is essential. Reputation plays a big part in hospitality recruitment so building relationships (on all levels – for jobs seekers within the industry and for recruiters with their clients and job seekers) is paramount. 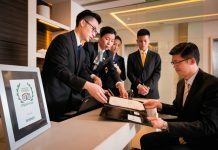 “The top recruitment challenge that we are facing is the balance of supply and demand,” says Vincci Chung, senior consultant at HotelsHR Ltd. “With all the new hotels and other hospitality organisations that are going to be added to the existing ones, we are going to have manpower challenges with well experienced staff. Although we do have hundreds of hospitality graduates annually, some of them choose not to build their career path within the industry. There are several positions for which we are constantly in lack of talents and we end up finding alternative solutions.